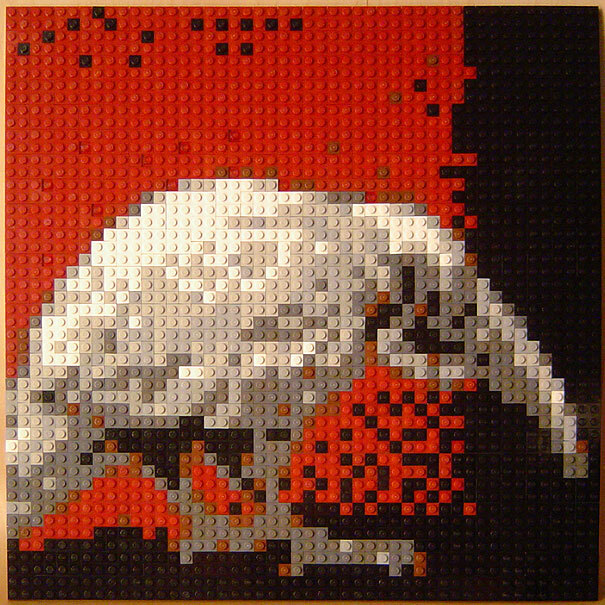 I made this LEGO mosaic for my buddy Matt as payment for his invaluable assistance with another project. 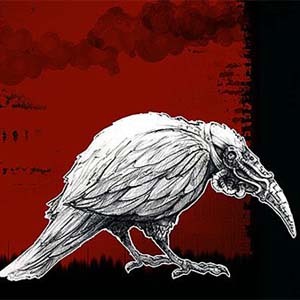 The bird is from one of his fantastic illustrations; you can see plenty more of his wild and dank art at greenolive.net. You might see a few photos of me over there; I was more than willing to be a participant in his photographic experiments.